The number 1 reason real-estate agents fail - they don’t have good sales skills and that includes prospecting. Generating new leads is essential for any business. I want to make 2016 the most successful year for your business. 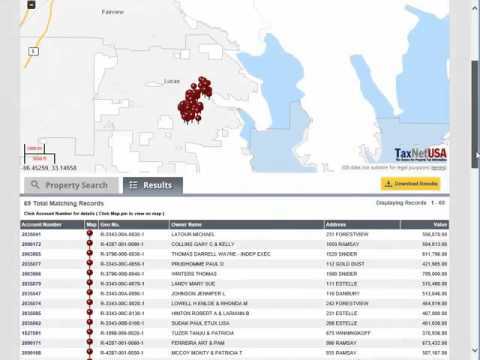 With a TaxNetUSA Pro Account (which has over 40 ways to search property records), I can turn you into a prospecting machine by using the tools we offer and teach you how to build a brand. Be very deliberate with your marketing campaign. Let’s say you just sold a house at 1539 Hickory Trail in Allen, TX. Instead of trying to send a mailer to everyone in that zip code touting your sale (which would cost a fortune since there are 20,360 properties), be deliberate - target the neighborhood. Using your Pro account, see what the neighborhood code is for your property. In this example it is N1516. 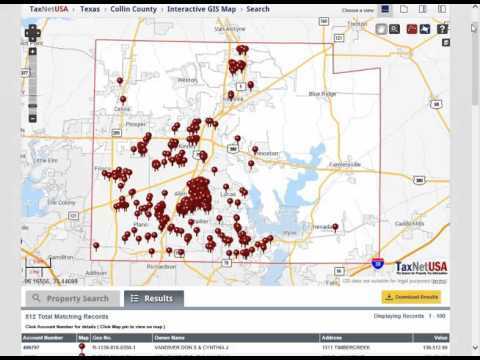 Search all the properties in Collin County that have that code - you will get 544. But, as you look at the map, you will notice two neighborhoods with that code. 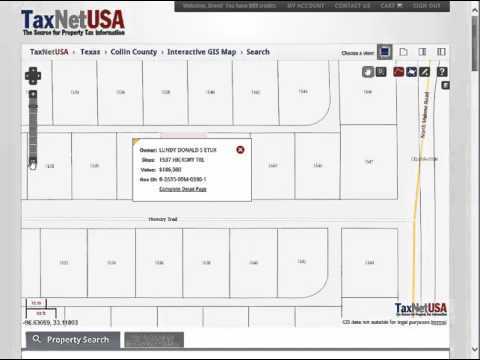 Use the map tools to zoom in on the neighborhood that contains your property. 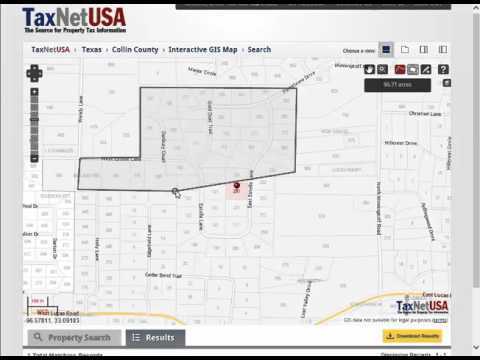 Now, use the polygon map drawing tool to draw a line around a section of the neighborhood you want to market too. You will now get 433 parcels. Select the download records option. All 60 or so data element on each of the 433 parcels are downloaded into a file that can be opened with a spreadsheet program, like excel. We even break the owners first and last name out, so your mailer will flow more smoothly. 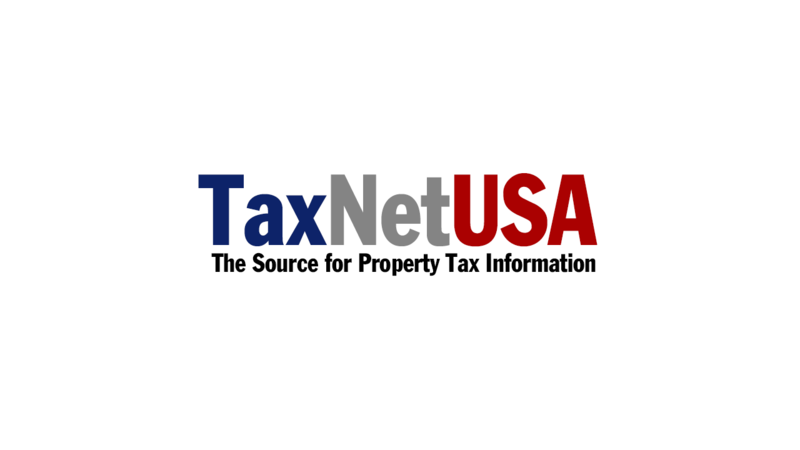 Now if your purpose here is to get more listings, then I would refine my list and remove people who do not have the homestead exemption. Why spend money looking for listings and sending a mailer to someone who does not own the house? If your list is still too large for your budget, narrow it further by selecting a property with a deed date older than 5 or 7 years, this way your more app to reach someone who has sufficient equity that they can afford to move up. Here is what you just accomplished. You have a deliberate, targeted mailing list of people who know the area well since they live there. Show them you too know the area well. Be smart and take advantage of the data you just downloaded. Tell them how property values are going up by X% (you have the data, you just downloaded it). Tell them how fast you sold the property at 1539 Hickory Trail and how they could expect similar results if they list with you. Then tell them how homes in their area are typically selling for X% of the value the appraisal district has them valued at, and records show there home is valued at X (you just downloaded it). Let them do the math on what their home may sell for. Now tell them how you need listings in their area and you would be happy to come by and give them an appraisal. Don’t forget to follow up with both the new and old owners of Hickory Trail. Remember, the old owners know people in the area (they lived there), and will probably remain friends with several neighbors for at least a few months. Make sure they have great things to say about you. Next, the buyers - send a small gift basket thanking them for their business. You will be surprised the return you will get on such a small investment.